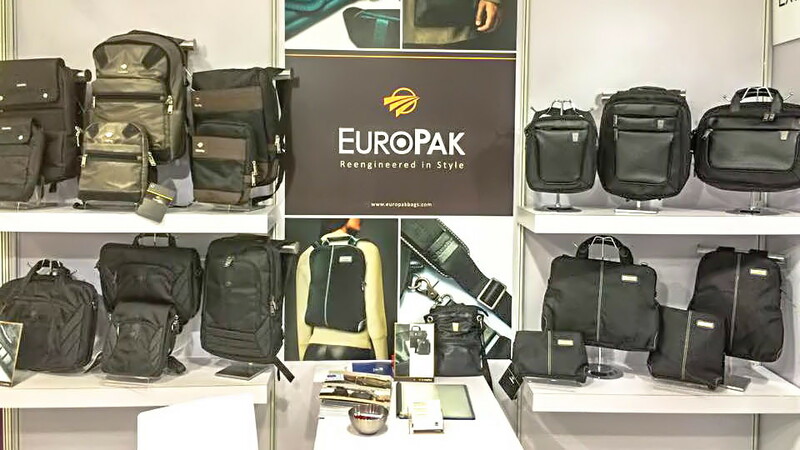 For professionals and frequent travelers, Europak is a reliable companion. The registered Hongkong bag brand creates products meant for busy people with gadgets, yes, gadgets. The bags have compartments and pockets to safely organize and secure belongings. My Sheffield Laptop Briefcase has a shockproof compartment for my laptop assuring me of my gadget’s safety during my commute. 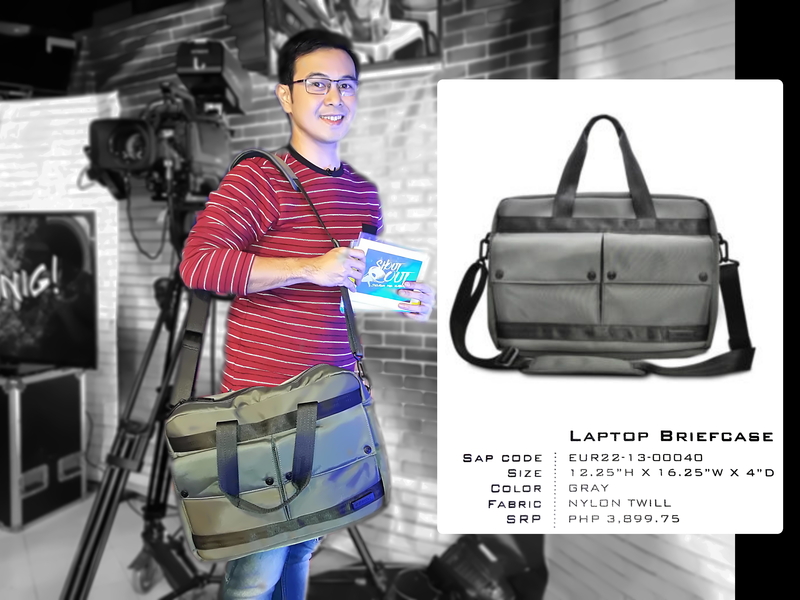 During my taping for the TV show I host, ShoutOut, I bring my Sheffield Laptop Briefcase. 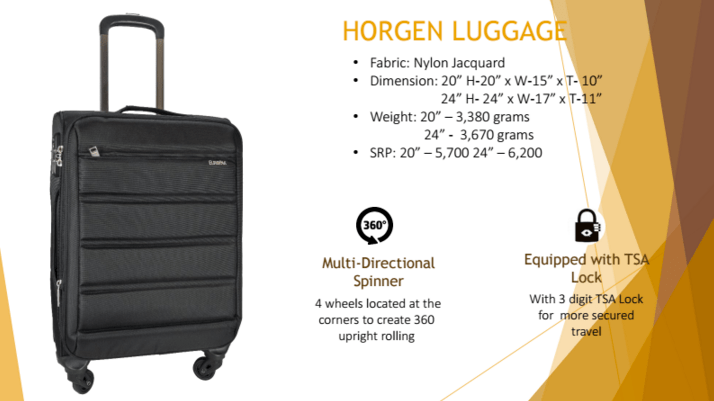 For my luggage, I’ve used Europak’s Horgen Luggage twice already. I used it for my Vietnam trip abroad with my family, and locally, for my trip to Pagadian City where I judged an event of the Department of Education. The features I like include its capacity to contain all the things I need to bring. It’s durable. It has a zipper lock mechanism with a number combination for security. The corner wheels can turn 360 degrees. Its compartment is expandable, in case you buy extra pasalubong from the trips. 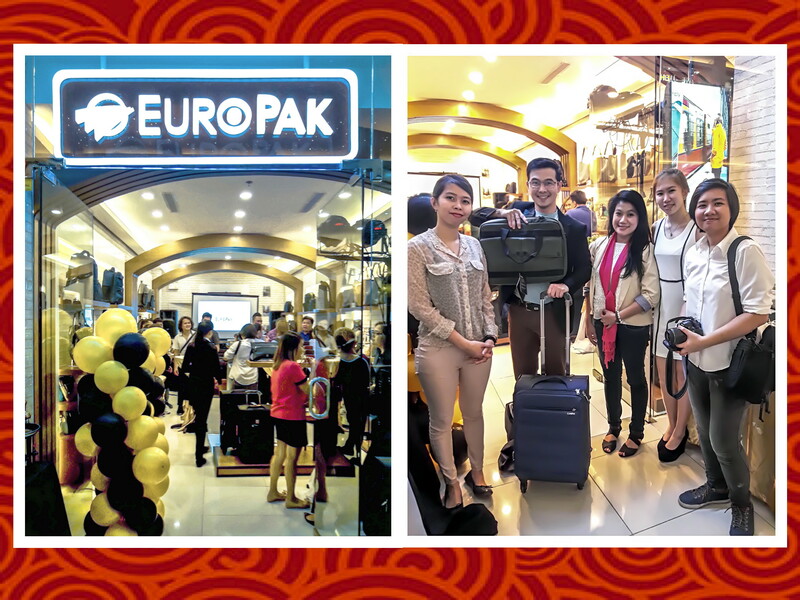 So far, I’ve visited only one of the many Europak branches, specifically, the one on the second floor of Market Market in Taguig. It has a European architecture for the store’s interior. The bags are displayed all over the store. The client specialists can tell you the exact bag you need to suit your lifestyle. 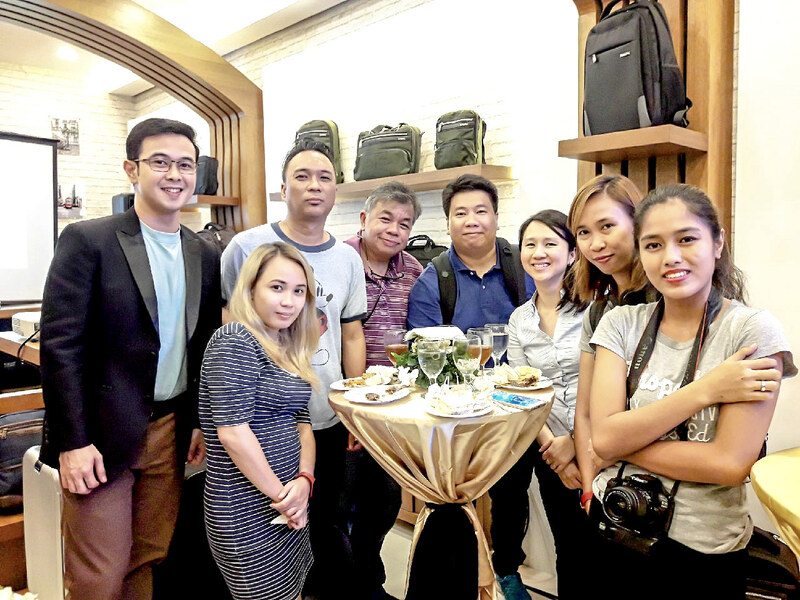 Rates: The Sheffield Laptop Briefcase costs Php3,899.75 and the Horgen Luggage, Php5,700, but watch out for their sale and promos on their Facebook page and you might get a huge discount.